Accountancy is a booming business. Almost all companies need accountancy services to keep their financial record legally right. Many accounting companies are in the markets to offer their professional advice. But, accounting business name ideas should be carefully picked. The name must clearly convey the field of accountancy of the company. Such a name attract the right type of customers. What’s in a name? Well, a LOT, when it comes to your business and its success. The right name can make your business the talk of the town. And the wrong one can lead to failure. Are you trying to search the best accounting or financial name ideas for your company? 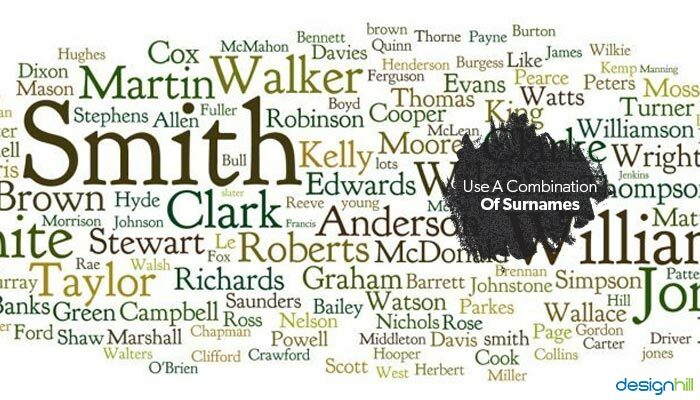 Though it seems to be an easy task, finding the right name can take much longer than you think. 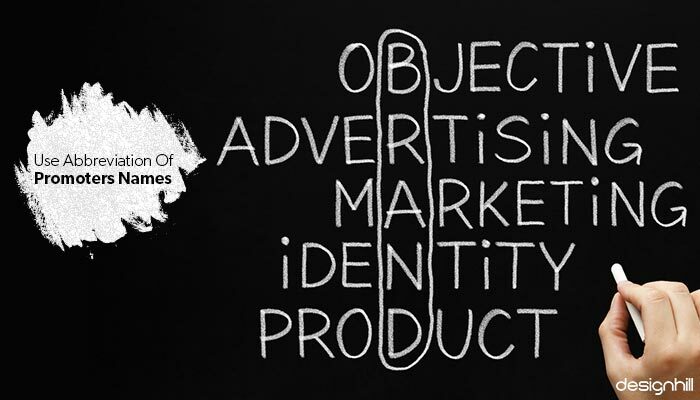 Tell us something: What do you think is the most important thing while you advertise your products or services? People respond to your advertisements. You would obviously want people to notice (and respond to) your banners, hoardings, Facebook ads or business cards. And the first thing that people notice on any of your ads is the business name of your accounting company. 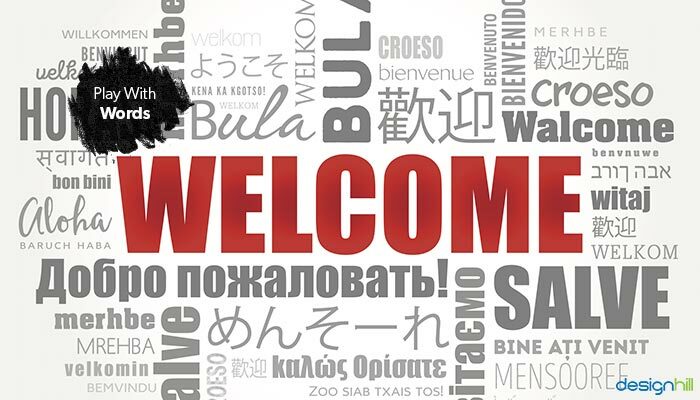 The name is the introduction of your brand to the world. So, today, we are going to tell you how to come up with the BEST name ever. The following steps will make the process of finding or creating a good name for your business super easy. Make sure that you avoid mistakes in picking a name for your business. 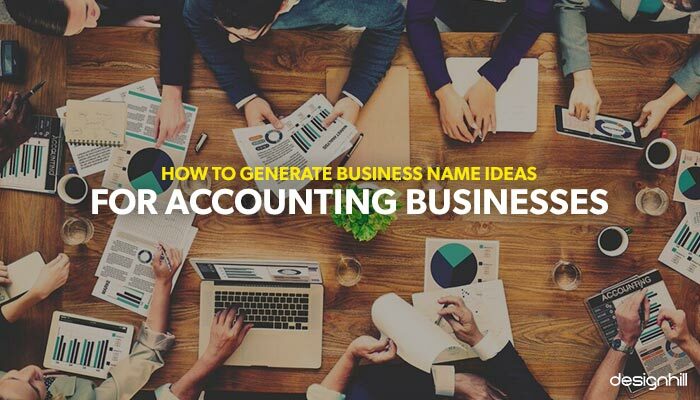 Below are some of the best formulas for coming up with unique accounting and financial business names possible… Check it out! An accounting or finance business names are generally created by adding two words. While the first one is mostly an industry-related word or the name of the area the company is located at, the second one reflects the nature of work the company does. 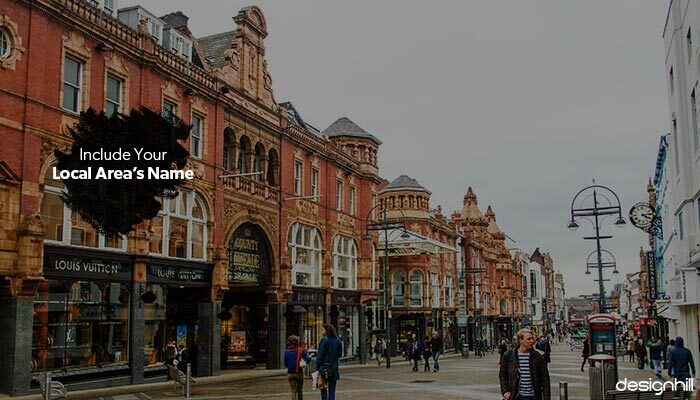 Let’s find out how you can choose the first and the second words of your business names and what all options you have for creating a different yet memorable name. In this part, we will discuss how and what to choose as the first word of your accounting or financial business’ name. Here, we are trying to find the first word that can be later paired with another word to see if there can any combination that could work. As you start thinking about the name of your business, keep a log of all the industry-related names and keywords that come to your mind. 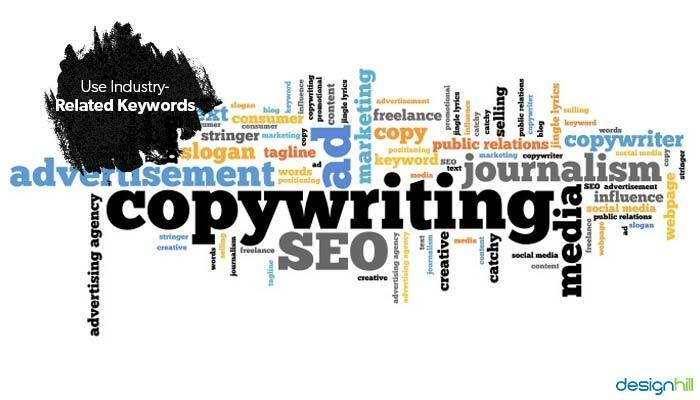 You can get an idea of such keywords by carrying out a research about your company’s industry. Spend a few minutes thinking about what your value proposition is. 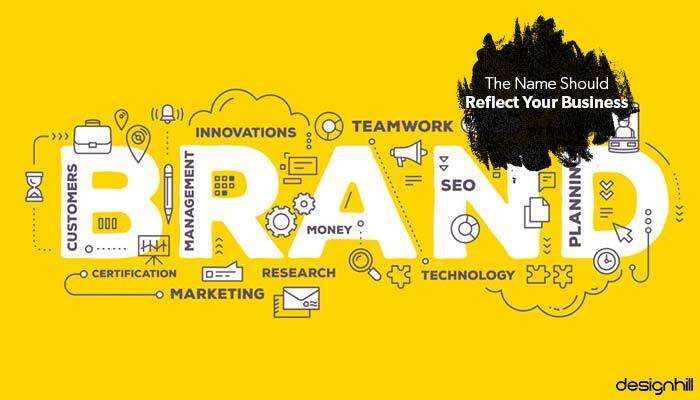 Have a look at these examples below wherein, the companies have used words such as wealth or finance for creating their logo design. Looking for a accounting logo design? It is not a bad idea to be territorial. You can include names of the areas you have your business in such as a city, neighborhood or street. For instance, Dakota First Capital group clearly tells us that the accounting firm provides services in Dakota. Once you have a list of words related to your company, product or service, you can start playing with words to get a unique and trendy name. It can be a pun or any other combination of words that works well as finance and accounting business name. Such names roll eyeballs when used socially. Combining two words to make a new one is called portmanteaus. Such business names are catchy and clever. When such a name appear as your website, people immediately know about the type of business you run. So, having a great website design is not enough. Name of your company also matters a lot in driving customers. If you have a partnership business with someone, you could also decide on your accounting or financial company’s business name by sharing your surnames. Combining surnames of the owners will give you a unique business name. A company can use abbreviations of the names of its promoters to create a new name. This is the easiest way of creating a unique yet a real name for your accounting or financial business. It is important that you identify your niche and define what you do and for whom. Make sure you identify your specialization (what you really want to be known for) and who will be your clients in the accounting or finance sector. And therefore, choose the second (generally, the last) word of your business according to your niche. The words you choose help you attract your ideal clients. Have a look at some accounting or financial business companies’ names whose second name reflects the niche of business. Such a name will help in building your logo and brand identity of company. What domain could you get? Find potentially available domains with your name in it. A site known as Lean Domain Search will show you hundreds of different options for prefixes and suffixes that you could add to your name to help you find a viable “.com.” Ideally, you want to know if you may be able to get the exact “.com” one day, but it’s not a deal-breaker if you can’t. 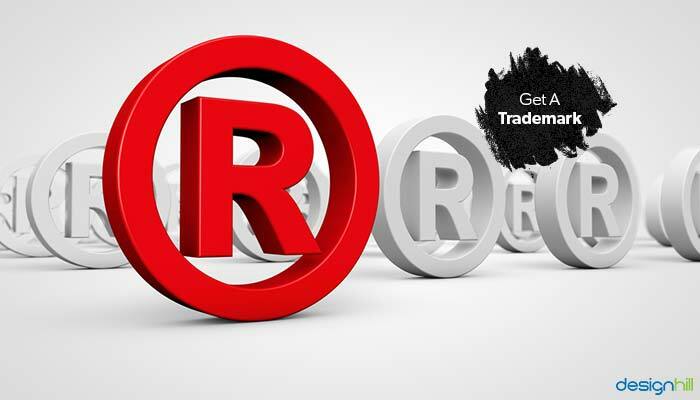 Do a proper trademark review for a few of your favorite business names so that you know where a trademark might be difficult to get. What would Google search results look like if someone searched your company name with your keywords? 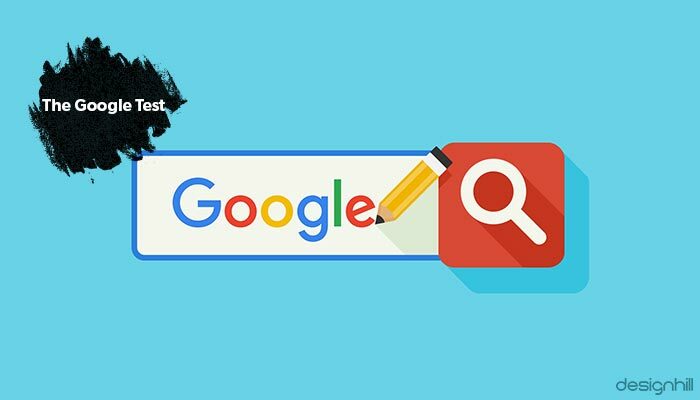 Take each of your potential names and pair it with the keyword phrases people typically use to find on Google. For instance, for the potential name “Content” we search “ content development” and “writer.” See if anything popped up on the first few pages of results that could be confused with your firm. There are so many businesses same as yours in the market. 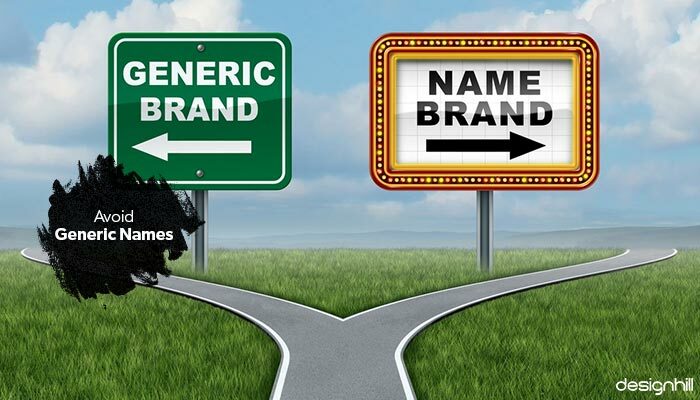 So, avoid having a generic name as it can confuse your clients. Have a unique and a different name! Your accounting or financial company should have a name that is descriptive yet memorable. With so many accounting firms out there, it has become more important than ever to carve out your niche by showcasing your uniqueness. Nothing attracts clients better than having a well-conceived name. The name should communicate your mission. This means that your marketing campaign and advertisement design will yield the desired results if your company name is unique and has clarity. It’s always good to have a special name for your accounting and finance business. If the name is too obscure, there are chances that people might not just take interest in discussing or talking about your firm. Select a name that has a natural sound and a special meaning. If the name is too complex and puzzling to pronounce or even spell, it will remain a mystery to your customers. 02. 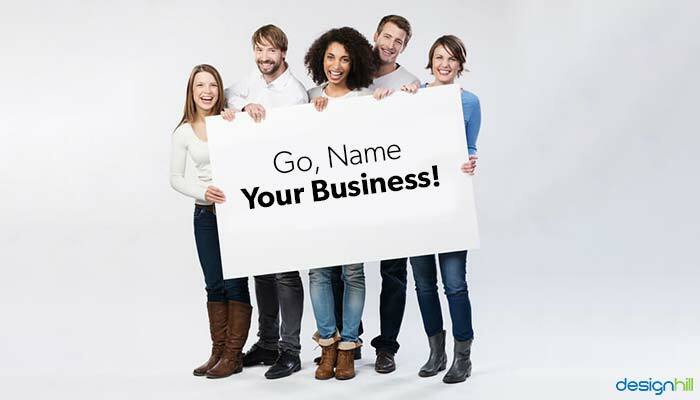 Go, Name Your Business! We hope that these ideas help you to come up with names that are creative, meaningful and memorable. It’s a lot of work, I understand, but you don’t get a second chance at making the first impression, so do it right! Spend a few weeks deciding on a name. Once your decision is made, start working on creating awareness and advertising your new name immediately. The name of your accounting or finance business will be your first step towards building a strong company identity, one that lasts for many years. Once you have decided a perfect name for your accounting business, you would like to have a logo for your company. Designhill can help you get a memorable logo design that stands for your company’s specific business. With this crowdsourcing site, your cost of having a logo or any other graphic design is very low. Moreover, the site has 100% Money Back Guarantee policy that allows you to get refunds in case you are not happy with the designs. To find out a perfect name for your accounting business, choose a word that clearly speaks about the type of accounting services you offer. The name should not be generic. Include your local area name also. Put surnames of your partner firms and play with words to create a unique business name.